At Sol*Aire we pride ourselves on giving a friendly customer service. We are a family-run business based in North Yorkshire, manufacturing and distributing quality heating products to the UK and worldwide. 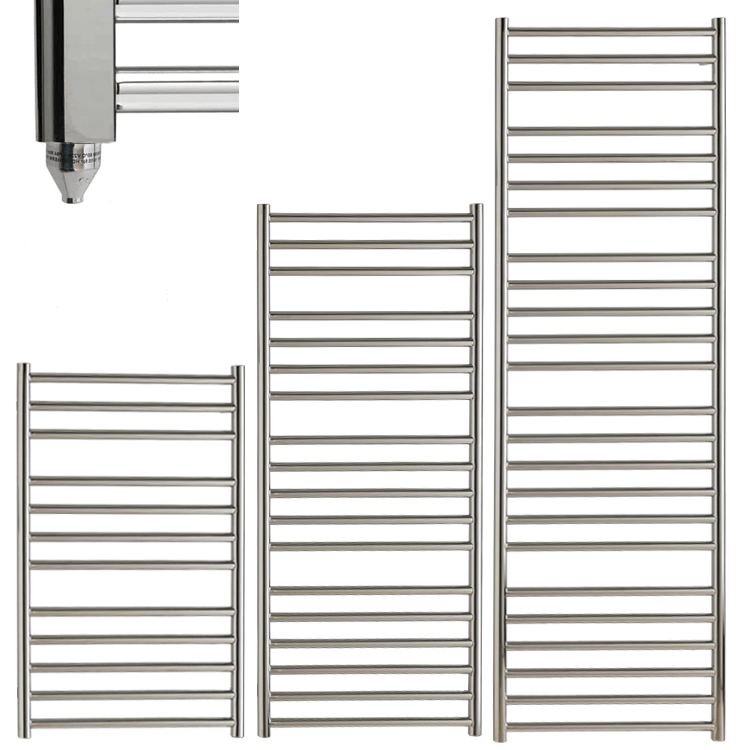 As heating specialists, we sell Heated Towel Rails (for electric, central heating & dual fuel), Designer Radiators, and an extensive range of Adax, Tesy & Olsberg Wall-Mounted Panel Heaters (a.k.a. 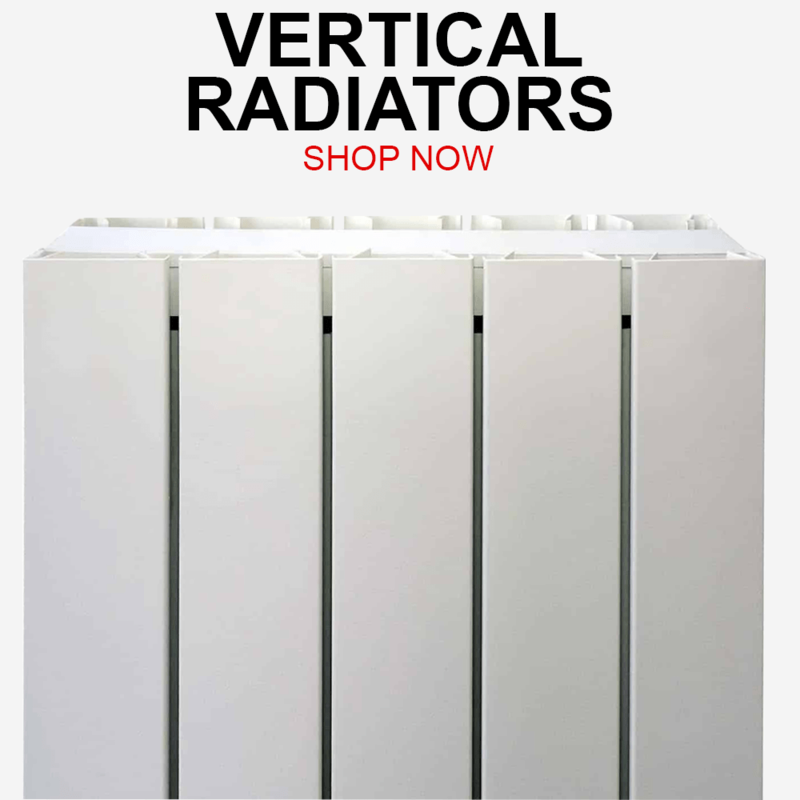 convector radiators). 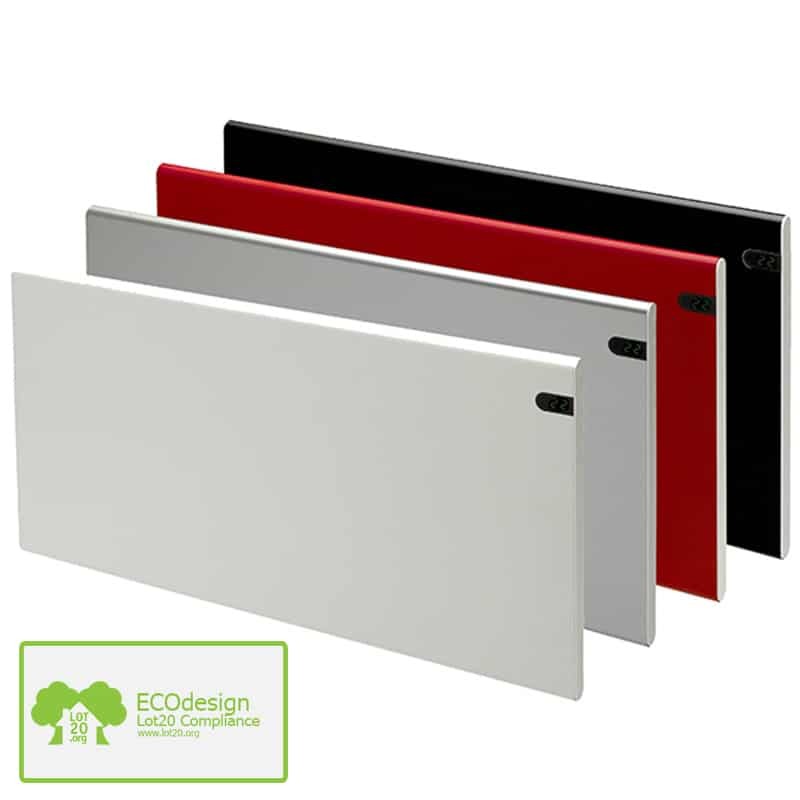 Our aim as an online retailer is to provide you with straightforward and helpful advice; whilst supplying quality, innovative and stylish products at affordable prices. Shop with confidence, that since 2009, we have been serving our customers – both retail and wholesale – as if we knew them personally. We are not salesman; we are heating experts providing you with 100% honest and impartial advice. 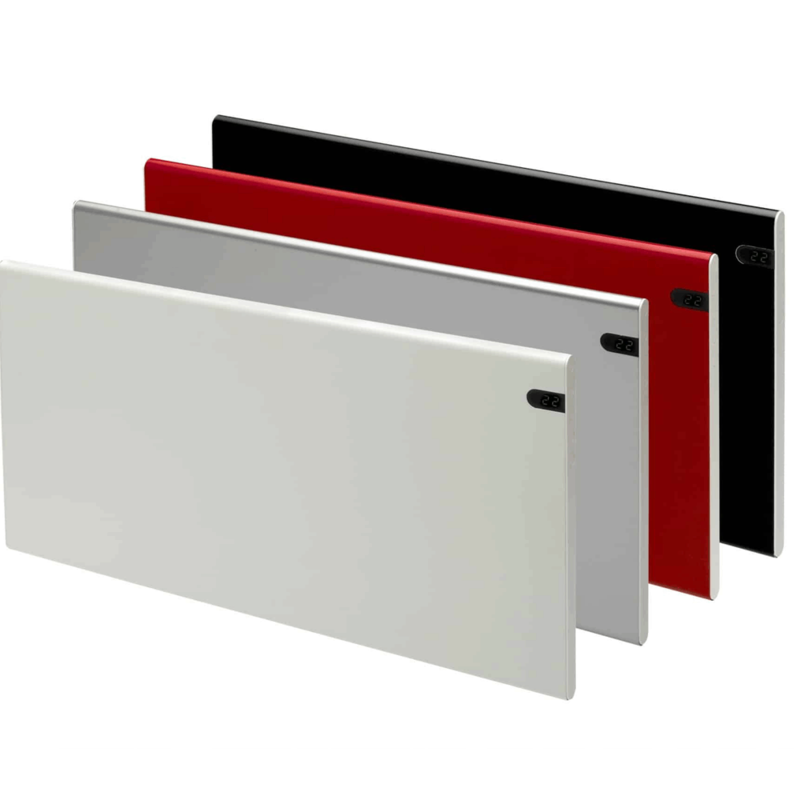 We have 1,000’s of items ready to ship, most of which are manufactured in Northern Europe. We are extremely selective of our global supplier network; ensuring that they are market leading in quality and ethical standards. Our aim is to provide you with a fast and pain-free service. Order before 3pm for next-working-day delivery. Alternative delivery dates are available on request. Call us on 01325 717899. Remember, there are no stupid questions! 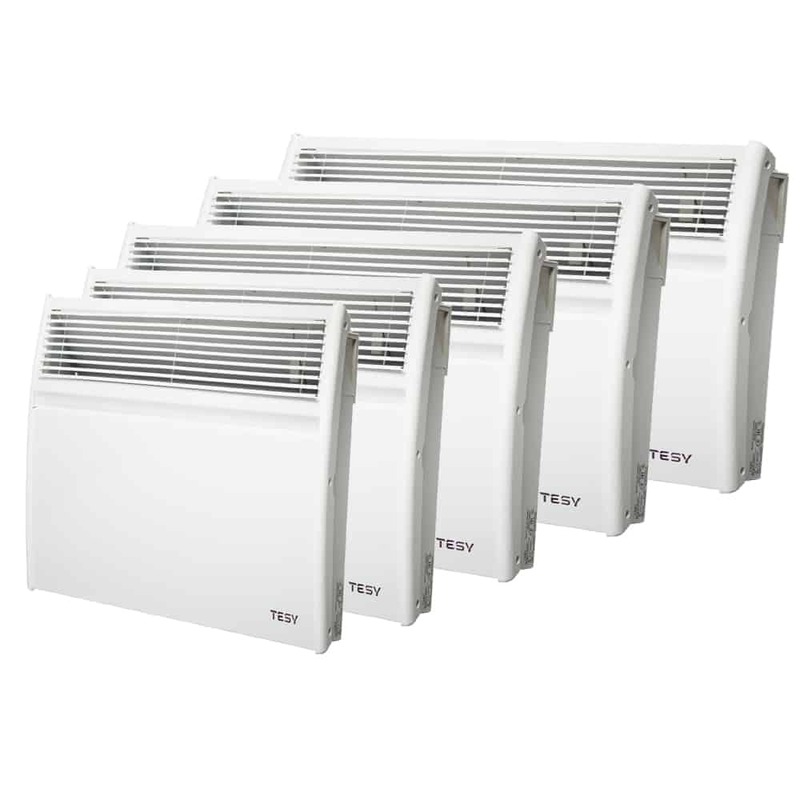 Here is a list of some of the Electric Panel Heaters which we sell in our online shop. 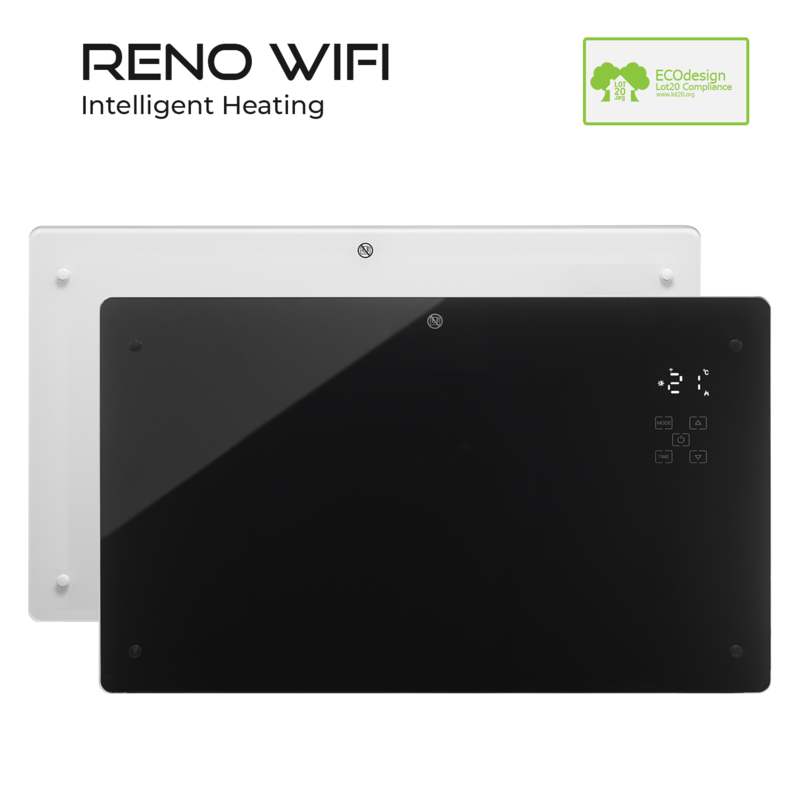 They have various functions, including timer, built-in thermostat, splash proof, wifi / home automation (smartphone & tablet controlled), low surface temperature, setback function and tamper proof. Various models can be converted for portable use by buying the leg brackets. Extras such as Timers (Wireless and Fused Spur) are available to buy in the Accessories section of this website. 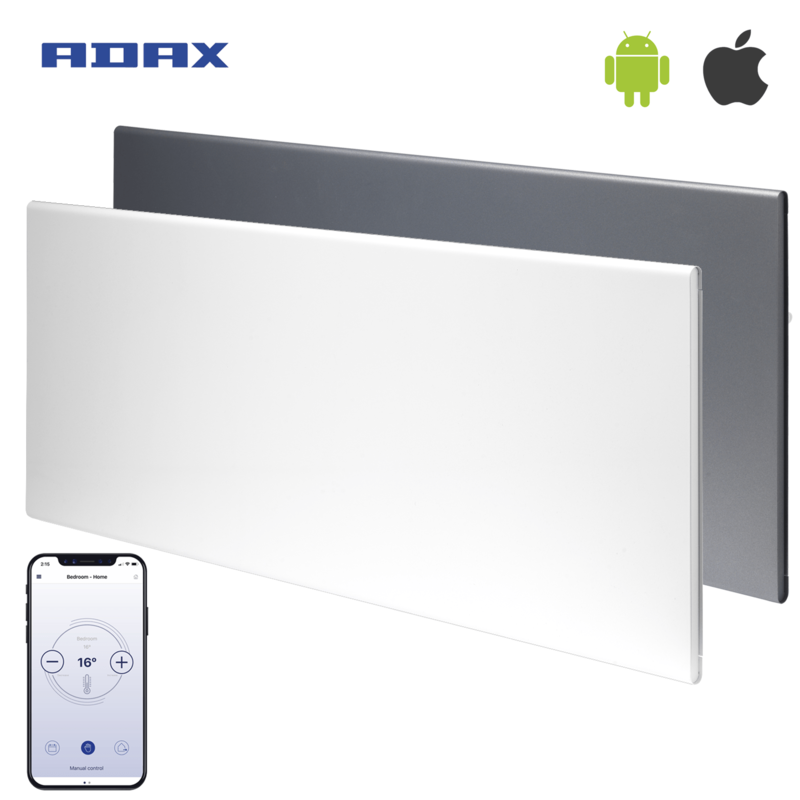 ADAX ECO, Tesy CN024, VP11, VPSL. 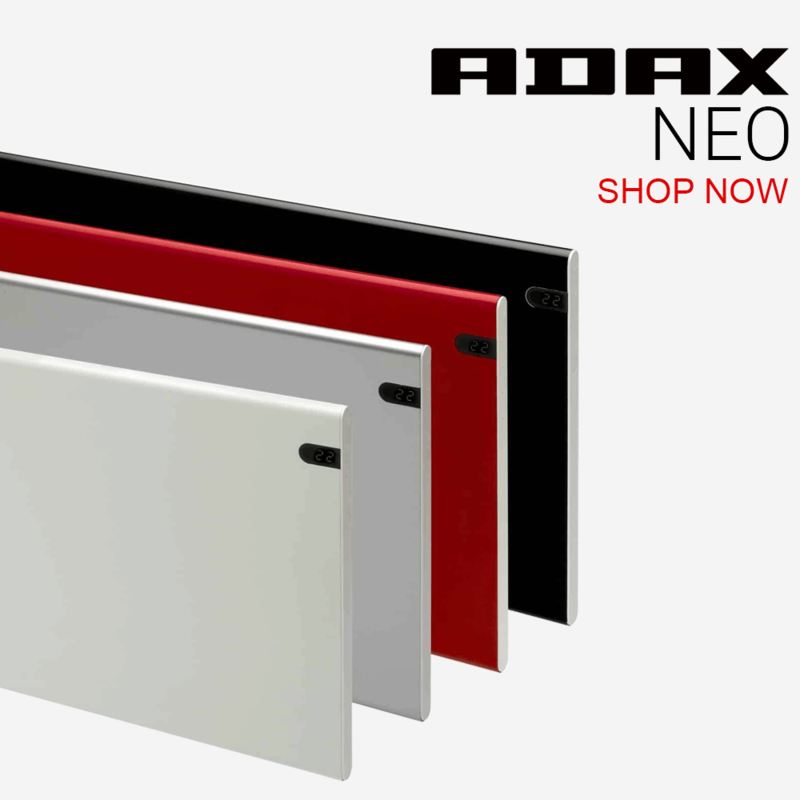 ADAX Neo WIFI, Neo WIFI Low Profile, Clea Glass WIFI, Clea Glass WIFI Low Profile. Tesy CN04 Wifi. ADAX APO, ADAX ALO Low Profile, Celsius. Adax VP10, Norel PM / LM / TPVD, Olsberg Astral Night Storage Heater. 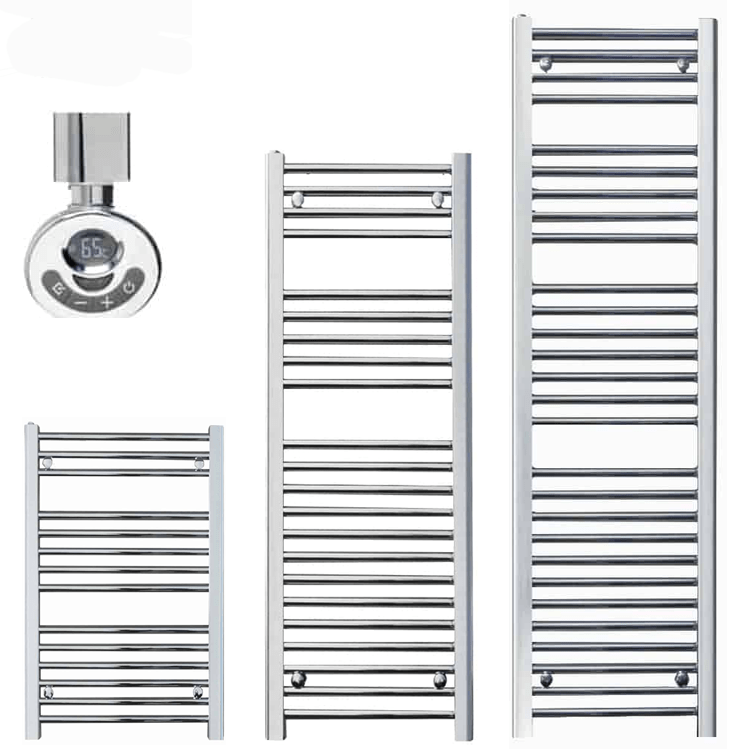 Here is a list of some of the Heated Towel Rails we sell in our online shop. 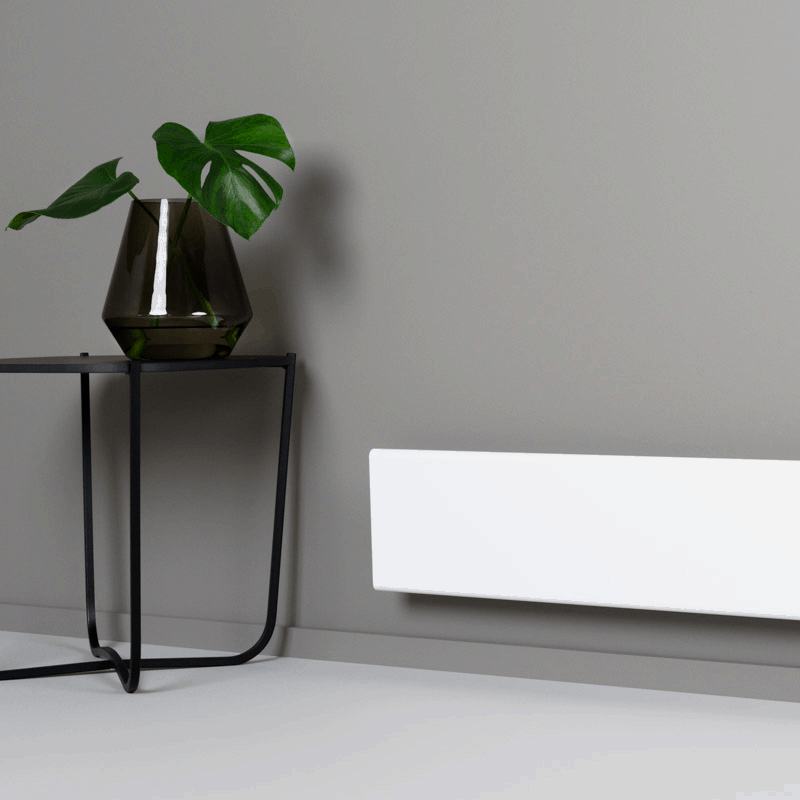 Most are available for Central Heating, Electric or Dual Fuel. Extras such as Radiator Valves, Electric Elements, Timers and Dual Fuel Kits are available to buy in the Accessories section of this website. 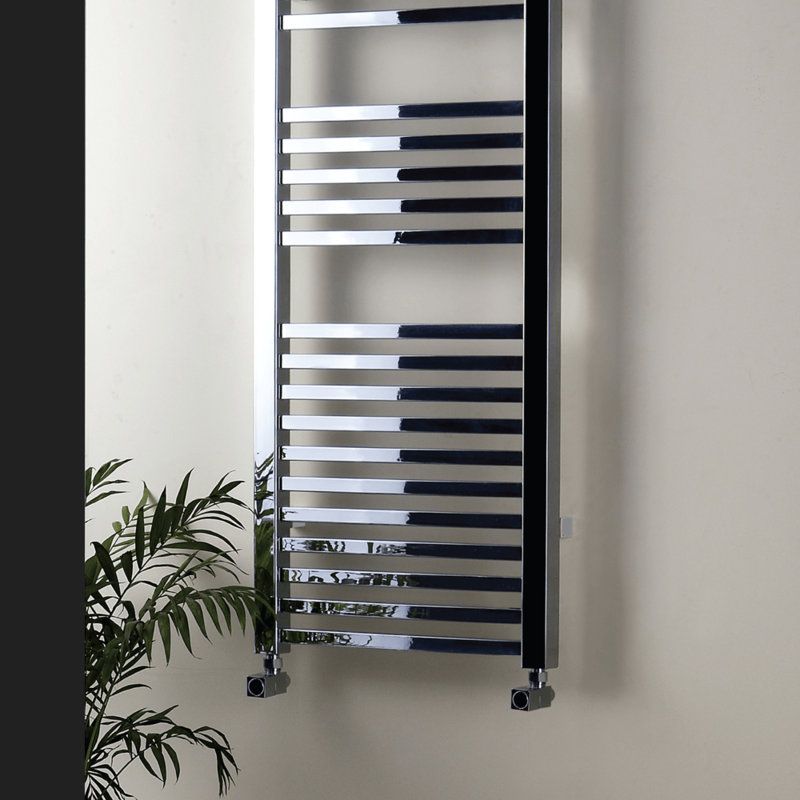 Here is a list of some of the Designer Radiators styles which we sell in our online shop. They all connect to Central Heating. 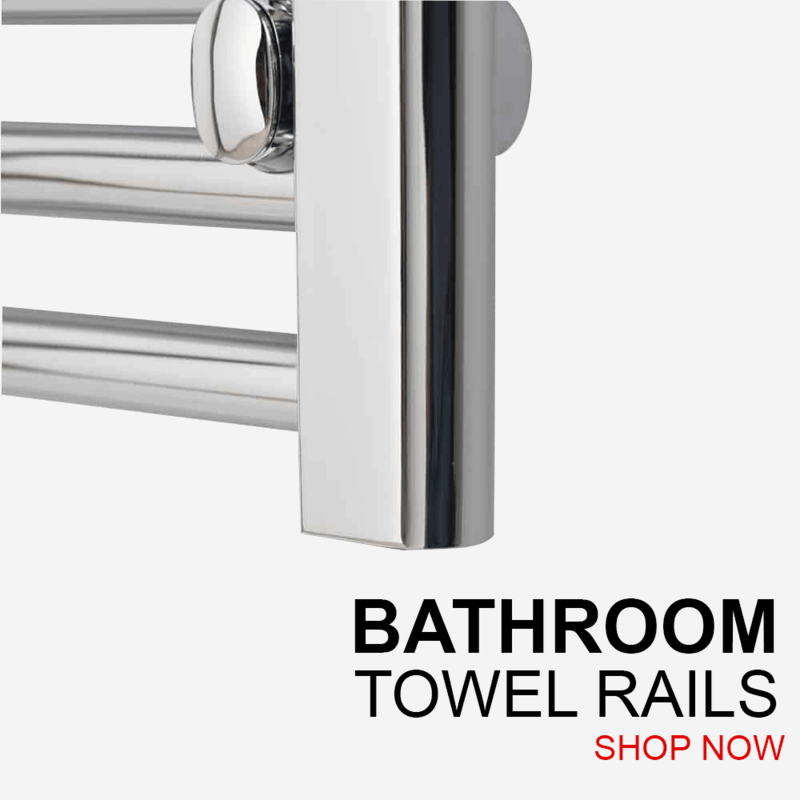 Extras such as Radiator Valves are available to buy in the Accessories section of this website. 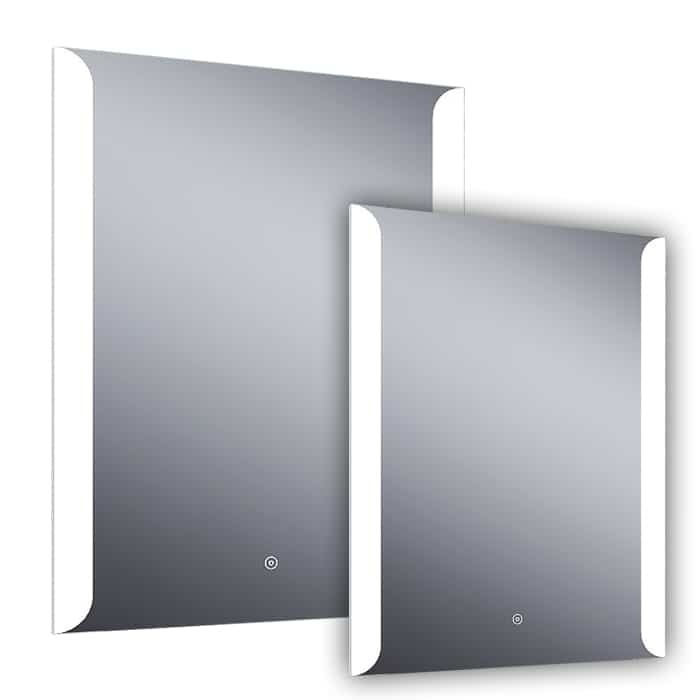 Here is a list of some of the Illuminated Bathroom Mirrors which we sell in our online shop. 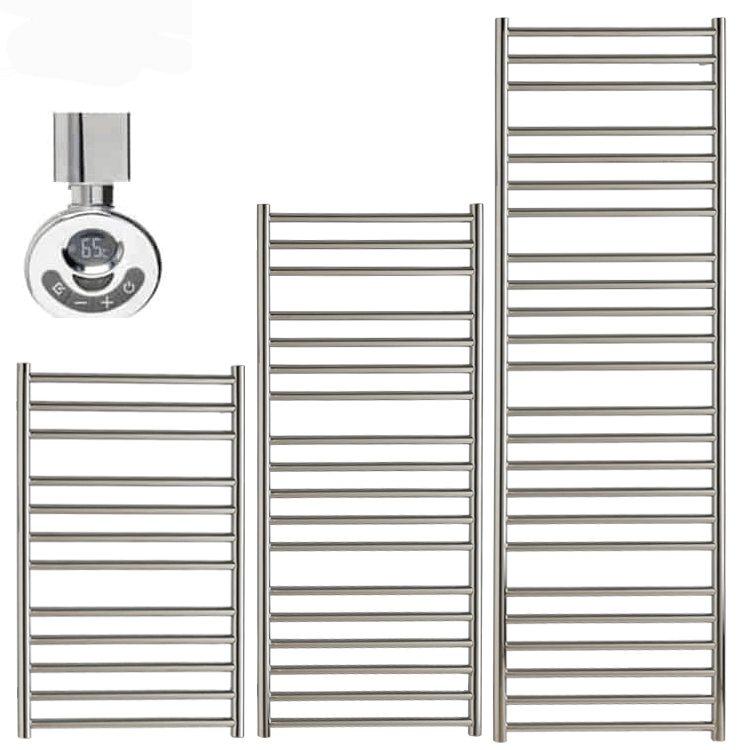 They all connect to mains electric and offer features such as Demister, Shaver & Toothbrush Socket, Mood Lighting and Bluetooth Speakers. Solaire PR1 Wireless Timer & Thermostat, Timeguard FST77 Fused Spur Timer. 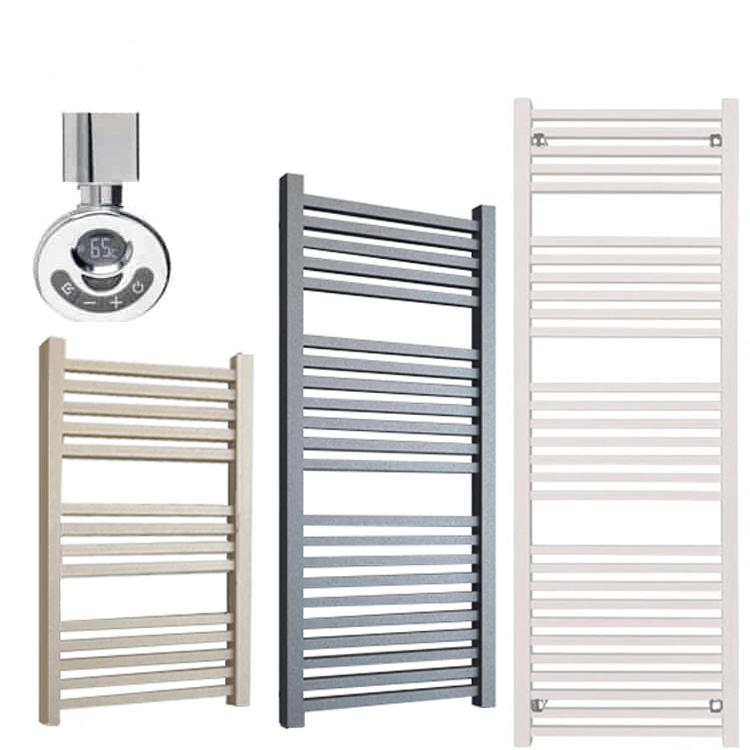 Square, Round, Traditional / Crosshead, Thermostatic, Dual Fuel. 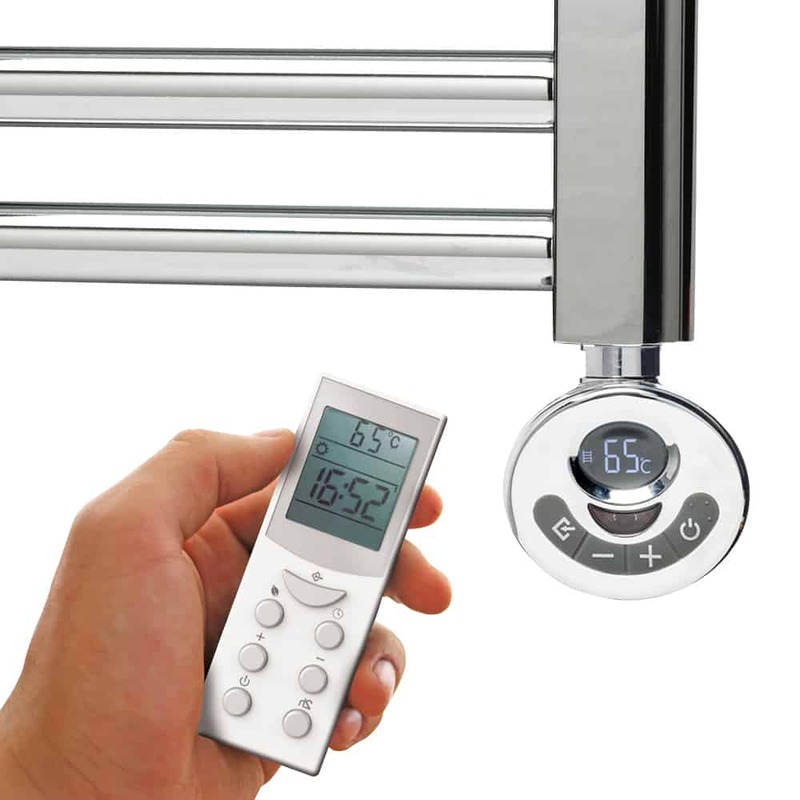 PTC Electric Element, R2 Thermostatic Element with Timer, Remote, R1 Thermostatic Element. 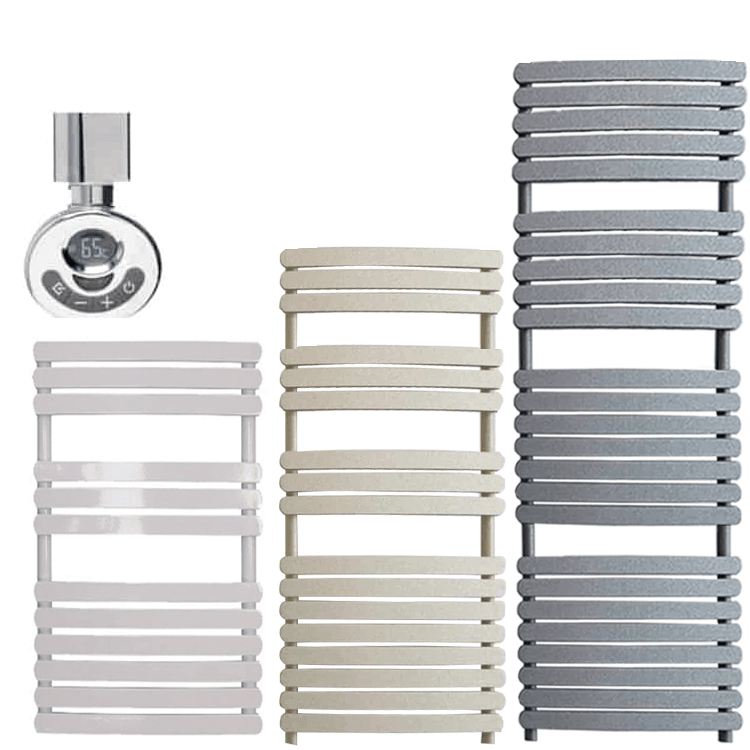 Round, Square, Traditional / Crosshead, Round Thermostatic with Timer / Remote, Square Thermostatic with Timer / Remote. Leg brackets for Adax VP10, VP11, ECO, NEO, CLEA (standard & WIFI models), VPSL, Norel PM. TPVD. 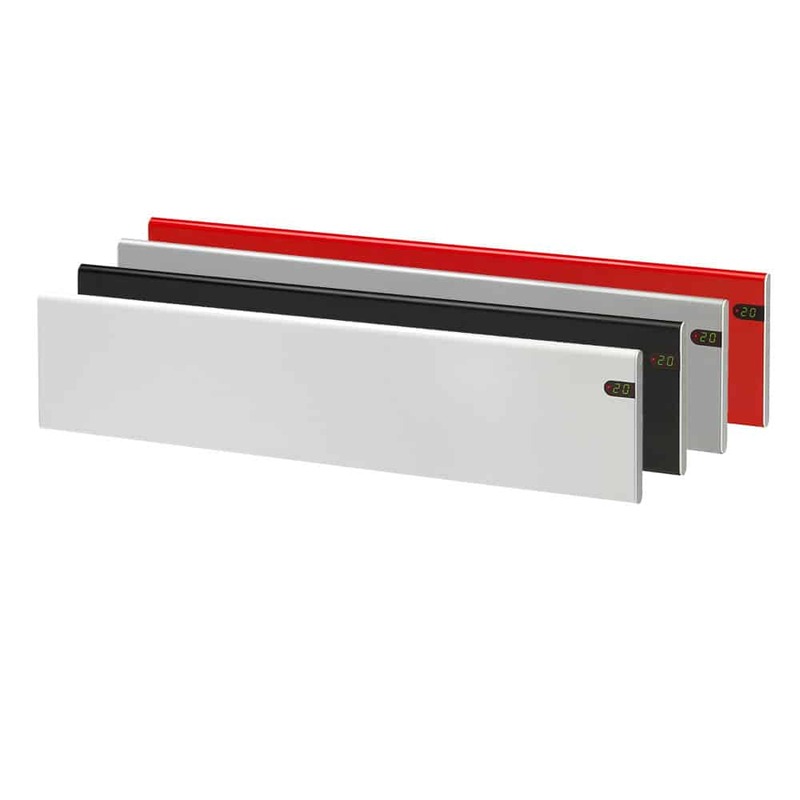 Low profile / skirting leg brackets available for Neo, Clea (standard & WIFI Models).